The Marching Wildcats of the Bethune-Cookman performed last Saturday at halftime of the football team’s homecoming game against Delaware State. We were able to find the homecoming halftime performance of the band recently ranked No. 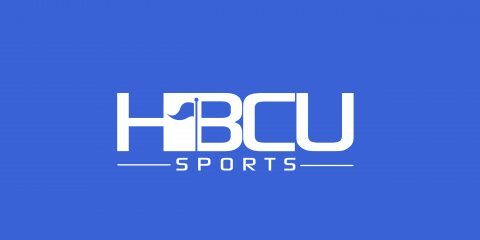 3 in our midseason poll of the Top 15 HBCU Bands in America. Take a look at the performance and then rate the show in the poll below. If the consensus vote is “Thumbs Up” the band will qualify for the HBCU Sports Band of the Week poll to be conducted Thursday.